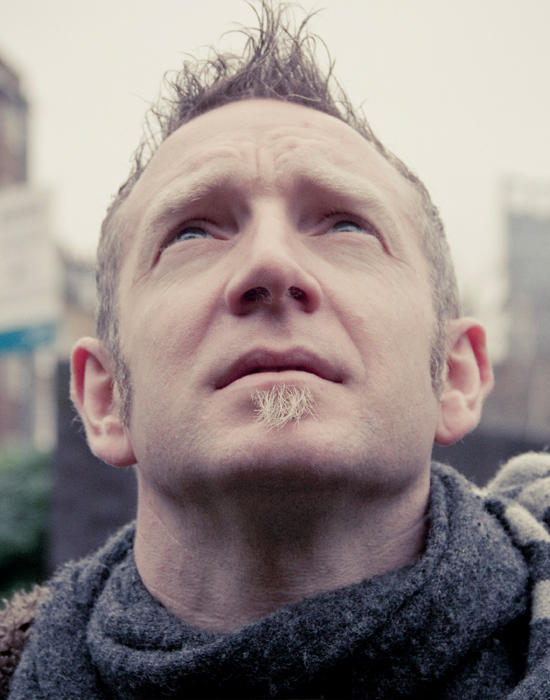 Andy is reaching out, inspiring and equipping us to become engaged with a system that affects us deeply, and through which we in turn can effect radical and transformational change across our society. You can watch a great animation challenging you to show up here. Andy’s passion, biblical insight and story-telling ability will convince even the most sceptical that they could and should be more than mere commentators on politics. A book that powerfully challenges our misconceptions about politics and asks us not to stand on the side lines and moan but to get involved. Books about politics can often be worthy yet a little dull. This is far from the case with Those Who Show Up. Andy wears his humour and heart on his sleeve and by the end I would be surprised if you aren’t signing up. At a time when too many have given up on politics, Andy Flannagan issues a compelling clarion call for the churches to grasp the opportunity to serve. In my work, I see no group or network better placed to do so. And he is right: there is the opportunity for our politics to be transformed, and for democracy to be renewed. Christians cannot stand on the sidelines any longer where politics is concerned! We need to get actively and prayerfully involved to see transformation in our communities and Nation. It is when we show up and engage with our world that we can influence what happens in our Nation and pray His Kingdom Come. I recommend this book as a prophetic call to engage. 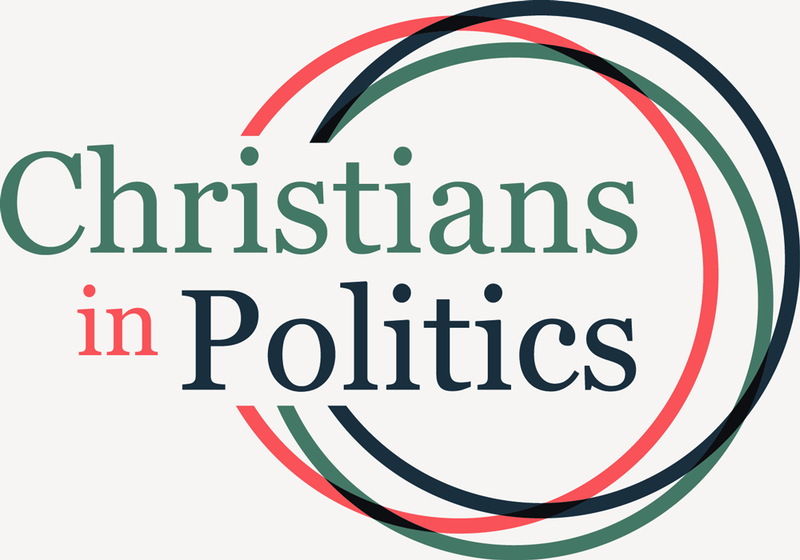 Full of enthusiasm and energy, this book encourages Christians to get involved in politics at a local and national level, and explains why it’s important. Peppered with the stories of ordinary people who have got involved in simple ways and made a significant and lasting change. This is not a dry book about political theory. It is a book brimming with adventure and a sense of mission, telling with humour and passion the stories of those who are showing up. Still in the process of reading it but each chapter so far has challenged me and made me think about ways to make my voice heard in local and national political arenas. Inspiring book for anyone with a heart for politics and the UK. A must read for anyone interested in a fair society for all. A passionate argument about how Christians should engage in the politics in the UK and beyond. Worth a read even if politics isn’t your thing. The book helpfully busts many of the myths and excuses given by Christians for why they don’t or can’t get more involved in politics. From accepting the potential boringness of political meetings, to looking at whether we can engage with parties we disagree with Those who show up makes a powerful case for engagement. One of the most common complaints is that politics is dirty and too difficult to engage in without compromise –this is turned on its head with the conviction running through the pages that this is exactly why we must show up. 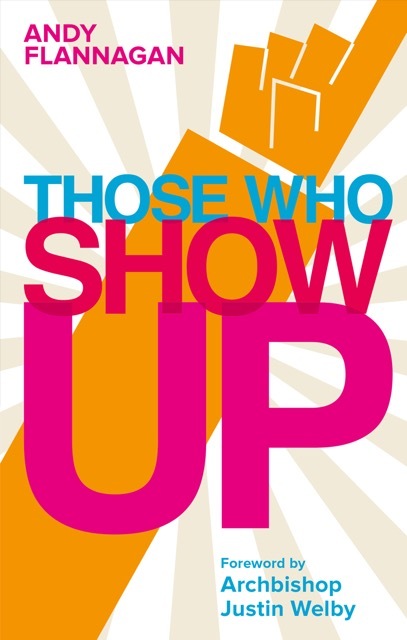 Andy Flannagan’s brilliant new book, “Those who show up”, offers a slightly different take than usual on Christian engagement in politics. This isn’t a book aimed at convincing Christians of how important it is to vote, or even how important it is to lobby politicians. No, Andy is arguing for really getting involved – really showing up. Actually mucking in to the grimy world of politics – getting onto the pitch, not just shouting from the stands: joining political parties, standing for election, becoming the decision-maker – really showing up. In many ways the “How should I vote?” question can be an exercise in missing the point. By contrast Andy Flannagan has written an engaging book about how a General Election can be an excellent opportunity to reflect on how we can be more intentional and effective in our political engagement. Flannagan weaves a fascinating narrative from the stories of various people who are attached to all the major parties. Here are accounts of people who have shown up and been willing to get involved in the political process. What I particularly liked was that alongside some fairly spectacular stories of Christians being involved in politics there are also stories of people who have made a difference to their community without actually getting elected. Those who show up deals compellingly with the various arguments voiced by Christians who are sceptical about getting involved in politics. Flannagan is impressively nonpartisan with sufficient cross-party examples and heartwarming stories to make you feel that his concern is for kingdom advance, whoever is engaged.